What if the Suicide Squad was an art comic? 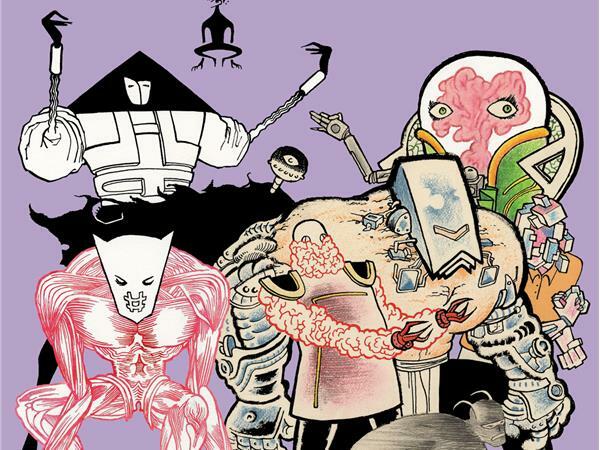 That's one of the best ways to describe Michel Fiffe's Copra, one of the best superhero comics being published today. 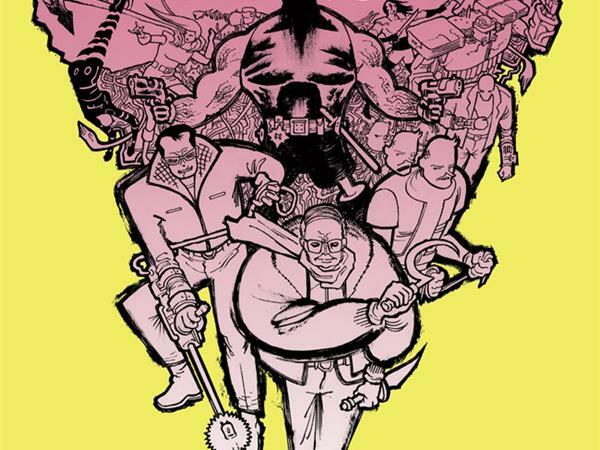 On this brand new episode of Graphic Policy Radio we'll be talking to Fiffe about the series and his success in independent publishing. 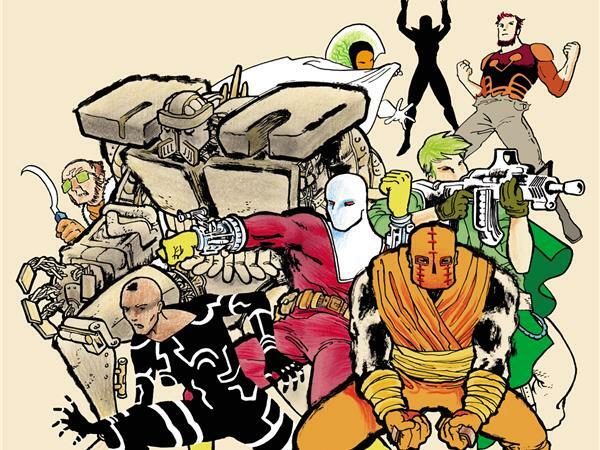 Michel Fiffe is the creator of two critically acclaimed titles: the action series Copra published by Bergen Street Press and the quasi-neorealistic Zegas, newly collected by Fantagraphics. He’s written and drawn for Marvel, Valiant, IDW, Boom! Studios, and Dynamite Entertainment. 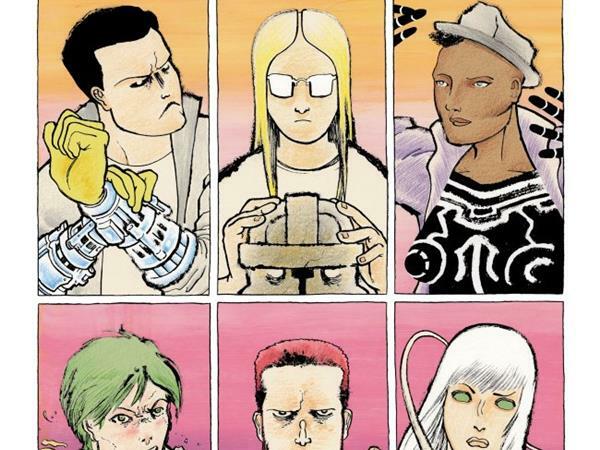 Fiffe continues to serialize Copra, recently launched a Patreon-exclusive comic Negativeland, and is working on a 3-issue mini seriesBloodstrike: Brutalists for Image Comics.